The WF-TP Series is a complete standalone temperature monitoring solution. One of the most compact and best value for money GSM temperature monitoring solutions on the market, the WF-TP Series is perfect for a wide range of applications where the user requires up-to-date temperature information or alerts. 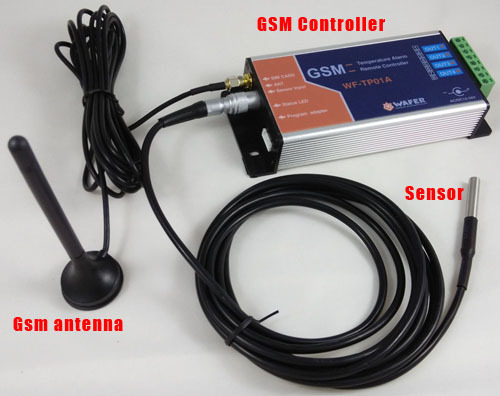 It can be placed anywhere with a GSM signal and will monitor and record the temperature from its sensor, attached via a cable, available in 1, 2, 3 , 5 and 10m lengths. 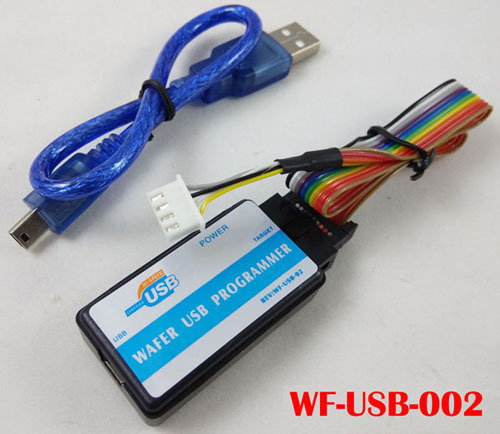 Please note that the regular sensors are not suitable for immersing in liquids. 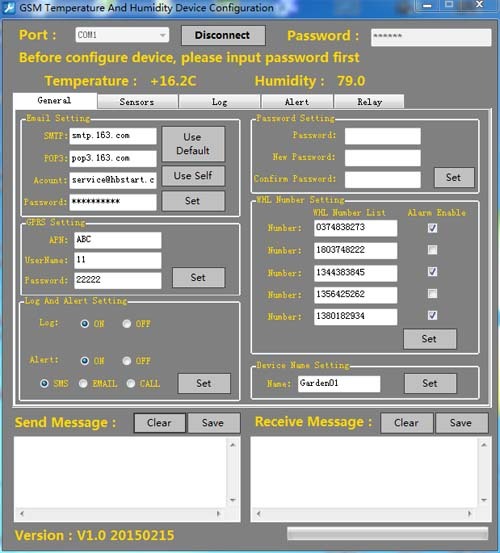 The WF-TP Series temperature monitoring unit can be configured both via a PC using a simple windows application, or by SMS text message commands to change the various settings; for example, to change maximum and minimum temperature limits, or request the current temperature and the WF-TP Series will text back the current temperature. Mains powered with AC/DC12v-24V power adapter.